A new website has been launched for Valley ABATE. 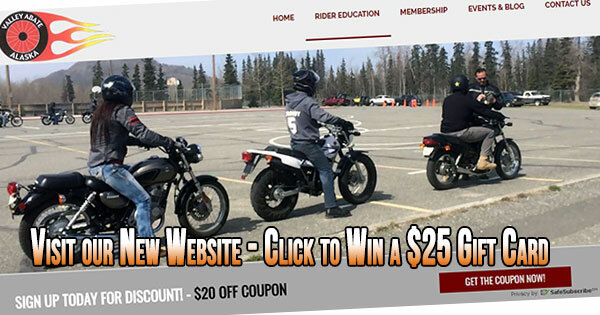 Information is available for motorcycle classes and awareness. Complete the form below to enter to win a $25 gift card. Entry deadline is May 11, 2018. NOTE: Gift card will be selected by drawing from entries submitted via the above form. Drawing is limited to Alaska residents only. 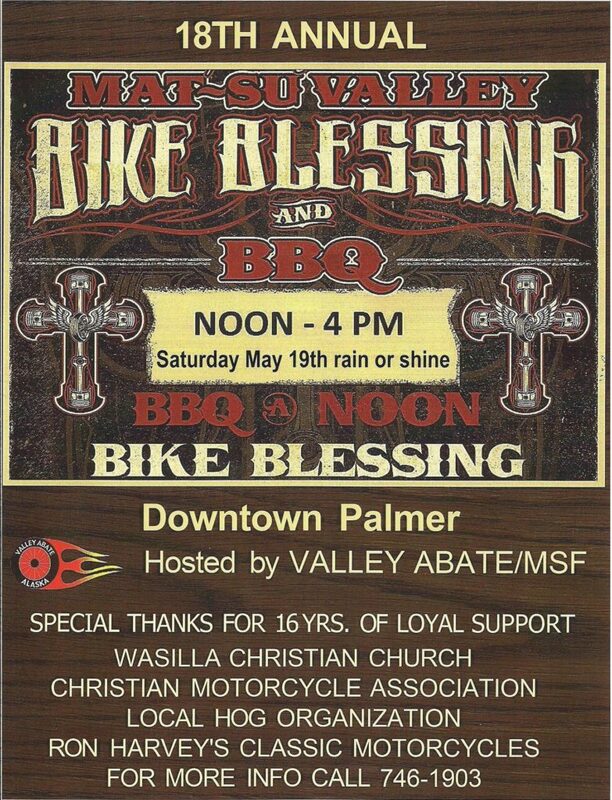 Winner agrees that their first name and an image or image link is required to be provided as requested and may be shared on the Valley Abate website, social media & promotions. Entry deadline is May 11, 2018. 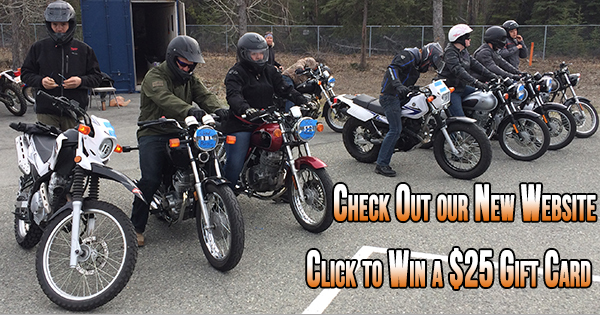 We are a Motorcycle Safety Foundation recognized training provider. 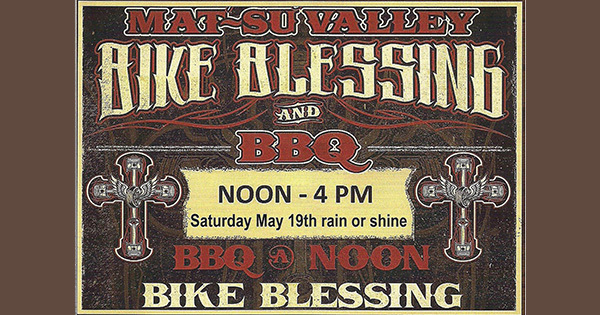 Valley ABATE is committed to promoting motorcycle education and awareness. Valley Abate is proud to offer motorcycle classes. The courses are offered from May thru September. 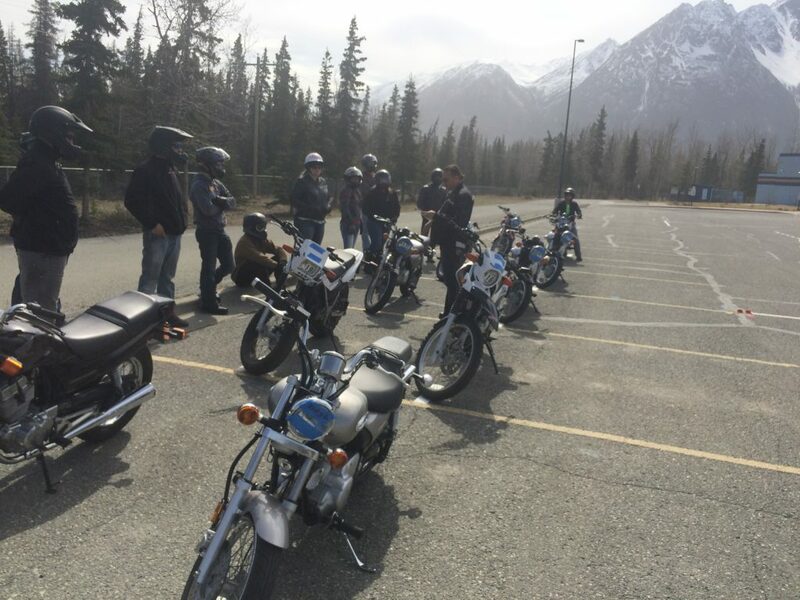 All classes are taught using MOTORCYCLE SAFETY FOUNDATION certified rider coaches. We also to invite you to visit our Motorcycle Training and ABATE Facebook Page. Please watch this space for new events and happenings as they are added.